Do you ever find yourself in a decorating slump or just plain ol’ STUCK? 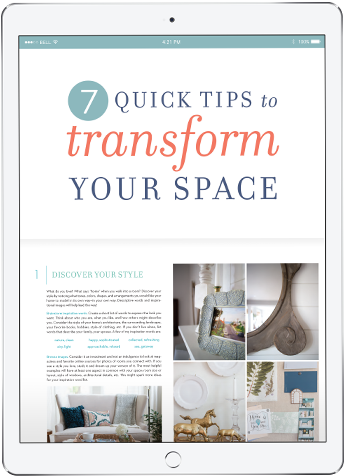 Whether you spend hours drooling over your favorite rooms on Pinterest or feel so frozen you don’t even know what to look for, this helpful, FREE guide featuring seven affordable and practical tips from home decorating expert Melissa Michaels, of The Inspired Room blog, will give you a great head start toward transforming your home into a place you’ll love. Create a home you can’t wait to come home to! Need some transformation inspiration? Watch how easy it can be to change the feel of a room simply by rearranging your décor. Which style speaks to you? a decorating blog designed to help you make your house a home you’ll love. I was honored to have The Inspired Room voted as the Better Homes and Gardens Reader’s Choice Decorating Blog Winner for 2015 and 2014! I am budget conscious but also appreciate good design and a well-kept home. I believe that decorating your home can be simple and beautiful…and can inspire your life! 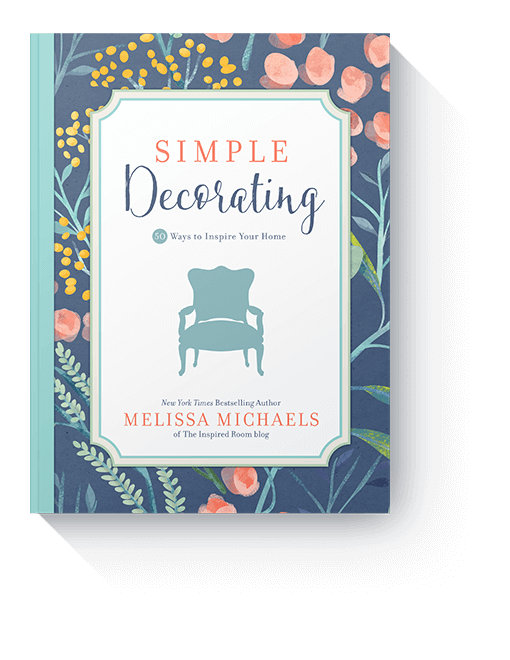 Melissa Michaels has more budget-friendly and practical ideas to share with you in her new book, Simple Decorating. With more than 300 tips to motivate you along the way, you’ll feel confident and inspired to make your house a home you’ll love. 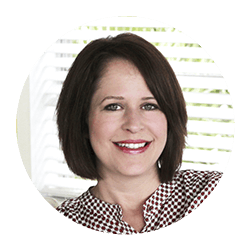 "Melissa’s words motivate and nurture, and you’ll want to come back to them again and again as you tweak, collect, and arrange, your way through the process of making a home you love." "The ideas and tips Melissa shares can be done by anyone, in any decorating style, and even on the tiniest of budgets." "I just love Melissa’s approach to decorating to give yourself time to let the process of decorating happen in your home. Give yourself grace as well and enjoy the process."